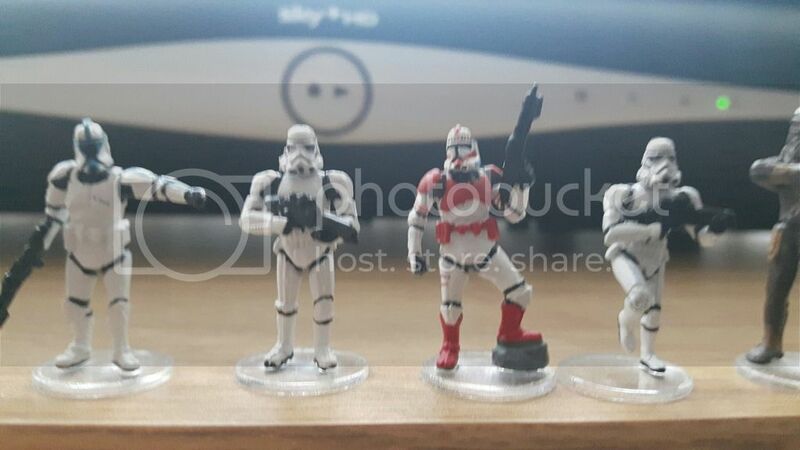 Benno's Figures Forum • Star Wars in 1/72 - is there anything out there? 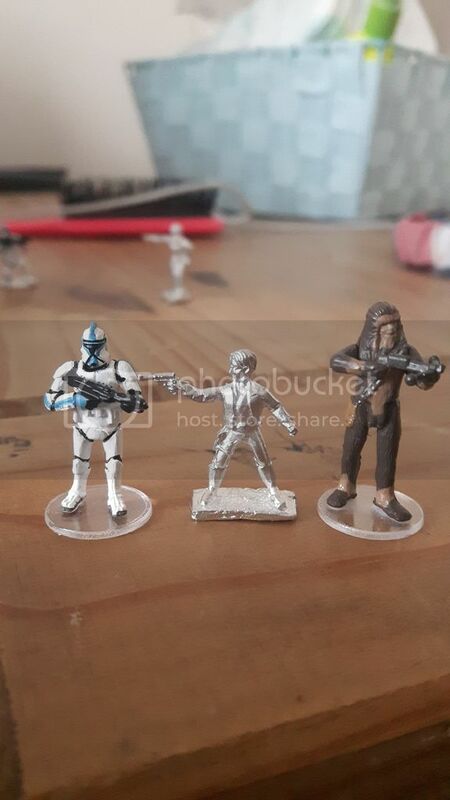 Star Wars in 1/72 - is there anything out there? 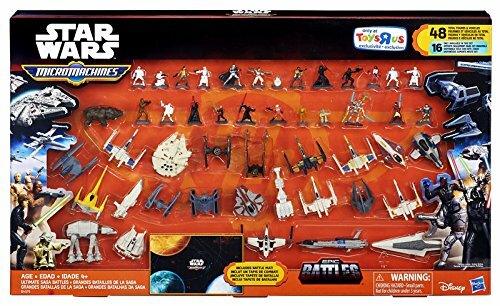 Re: Star Wars in 1/72 - is there anything out there? Hopefully people can view these! 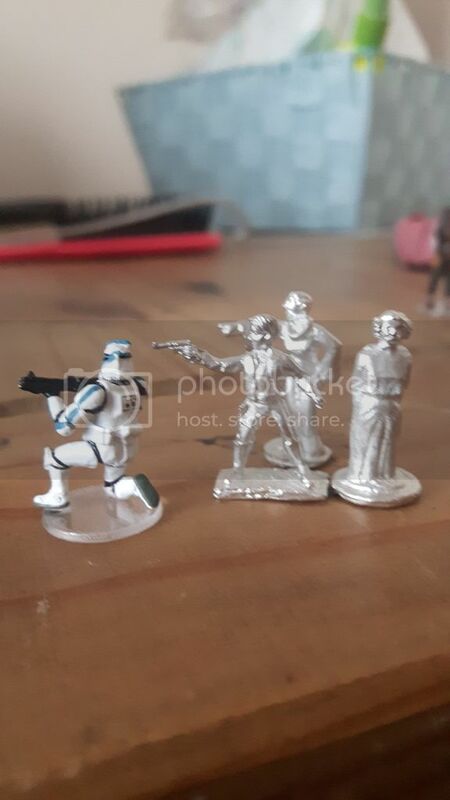 A few of what I have so far and a few of the ones to be made (I will eventually get round to putting them together and painting them!). Last edited by Peter on 17 Jan 2017, 22:25, edited 1 time in total. Real nice figures! Thanks for sharing! 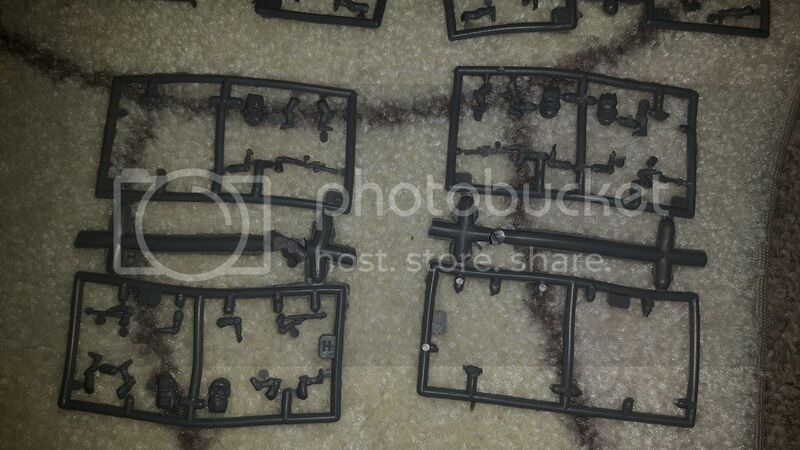 @Airscape: now you posted the links of the pictures, next put them between these [img]picture%20code[/img]. You find the button (red button with Img on it) above the reply box when you want to post a new reply. Try it and use the the preview button before you submit. 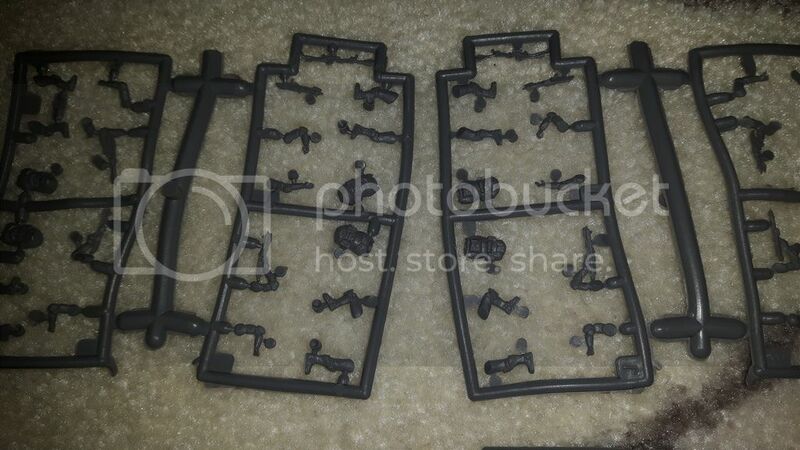 I think I give the unpainted ones a try. 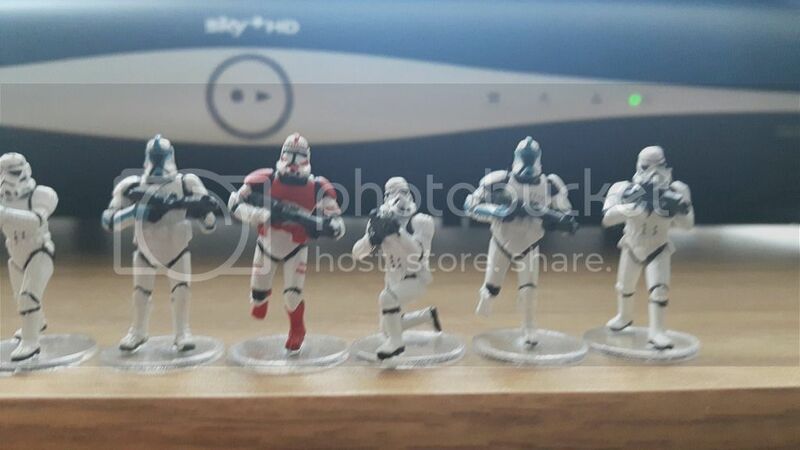 I have just the painted clone troopers and thought of modyfiing them with the helmet from a fine molds storm trooper. Thanks a lot for the pictures!! 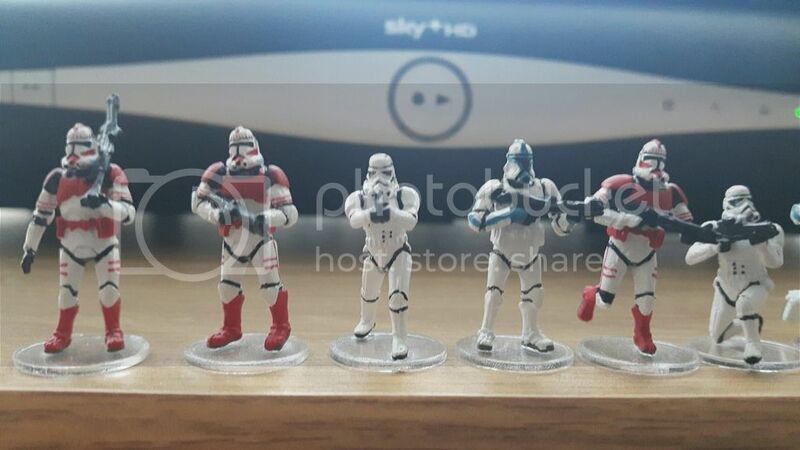 Elhiem sells also figure similar to famous space smuggler. 2 versions. Last edited by Peter on 22 Jan 2017, 11:54, edited 1 time in total. You could make Han Solo of it! Yes. He does look enough like Mr. Ford. And, it's a while since I saw the films but from what I can remember the clothing looks pretty darn close too. 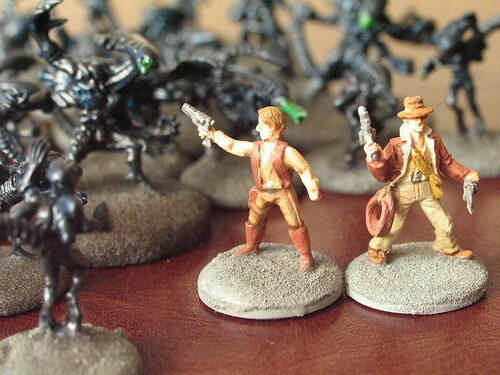 And the mauser pistol held by the unpainted one is a pretty good ring in for the blasters used in the films. And it's 1/72. Good find. 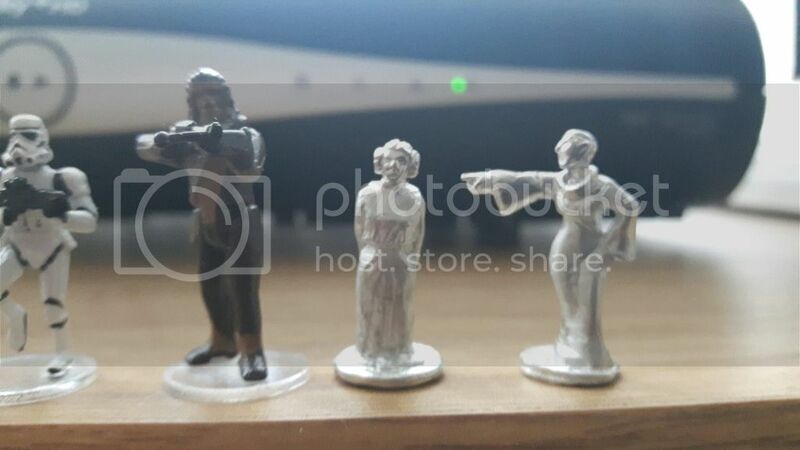 The Leia I have is small (as she should be), as is the Mon Mothma I have, but without wanting to be sexist or offend anyone, they fit fine like this as women tend to be smaller (not always and I'm certainly not sticking by that). I'll see if I can get a picture up so you guys can see and let me know your thoughts. Not the best pics (sorry! ), but as you can see, he's quite small! 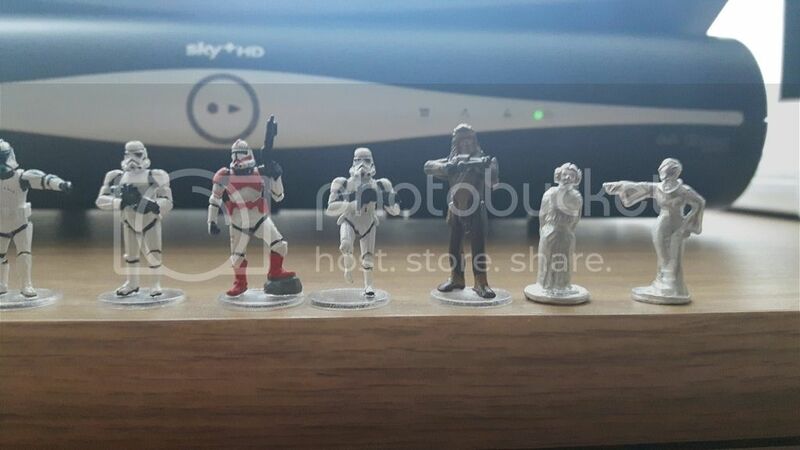 Even Leia looks bigger than him, and he looks especially small compared to Chewie and the troopers. I think Han should be at least bigger than Leia, but he's all I have for now. 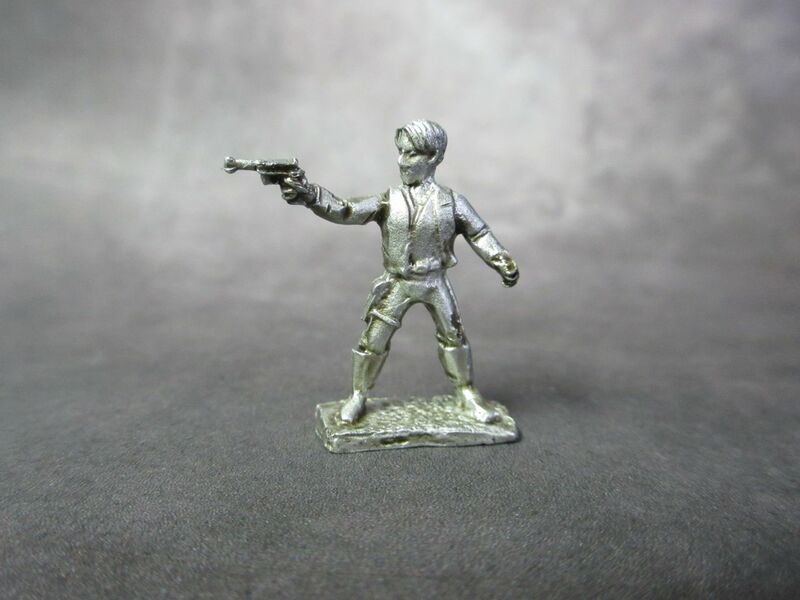 Found a Han on Shapeways, but he is bigger than 1/72, and not sure how he'll look when shrunk down. Obviously there will be less detail, but if it gives the general look and decent height then it'll be worth it. 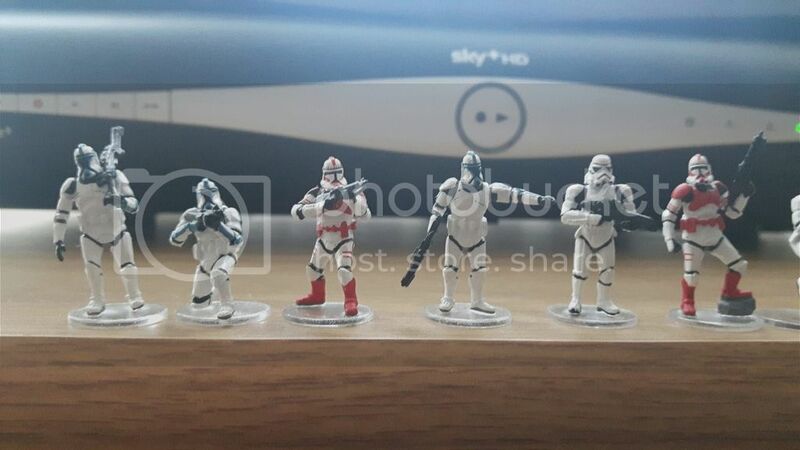 Some of those storm troopers are a bit chunky, but I think I might have some of them anyway. 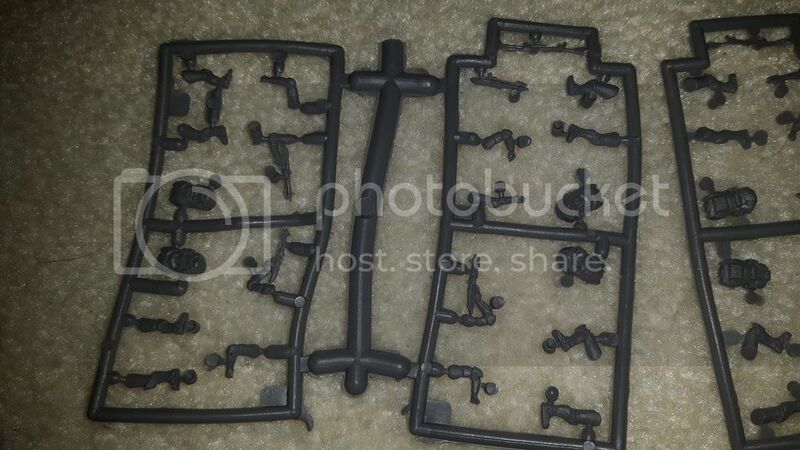 I got some - which glue did you use to assemble the figures? I used Loctite precision superglue on mine. It worked great, but it's really strong, so make sure you get it right 1st time when you're putting them together or it could get sticky. Where did you get that from? Do you have a link? Mine are going together nicely, very slowly but nicely all the same. I'm using Loctite Precision and dab the part to be joined on my tongue to dampen it, which accelerates the glue. The trick is making sure you touch the right piece to your tongue. And I saw this weekend some smaller sets from Micromachines with figures in a toy shop. Hi Steve. I got it off eBay, but they're pricey. Paid about £80 for mine and I think there's a few left that are £100 plus! I'll see if I can get some pics I took up later. 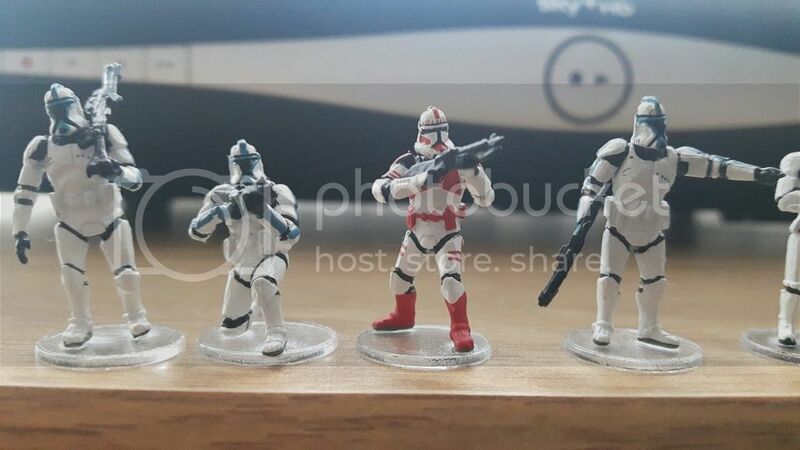 Glad to hear your troopers are coming along nicely too. Not done anything with mine :-( I have added some reaper gray aliens to the mix and some accessories. Not sure what they'll be used for yet tho to be honest. Hi Peter. Thanks for the pics! I'll have to check out micro machines again as they were too small originally. They've got a lot of stuff tho that u just can't get anywhere else! I had a look at those figures, and they didn't look to small in my eyes. I wish you a good hunt!